To my romantic heart and my travel-loving soul, no truer words have ever been spoken. As travelers, we seek out excitement and the rich happiness that comes from experiencing something unknown. And we seek out romance for so many of the same reasons. So if you are yearning for a weekend getaway to fulfil your romantic wishes and satisfy your wanderlust—look no further. 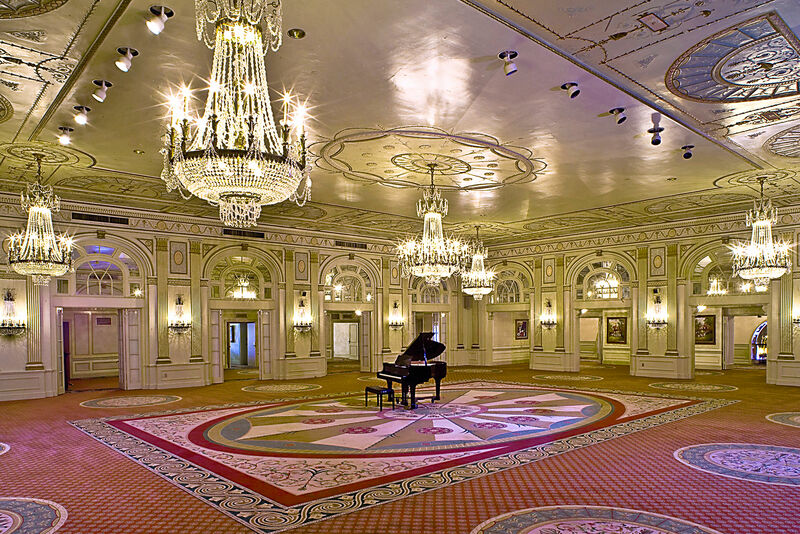 A Romance for the Ages: If beautiful ball gowns, men in strapping tuxedos, and dancing the night away in a luxurious ballroom filled with crystal chandeliers are the perfect touches for your ideal romantic evening, then a weekend at The Brown Hotel in Kentucky should fit the bill. 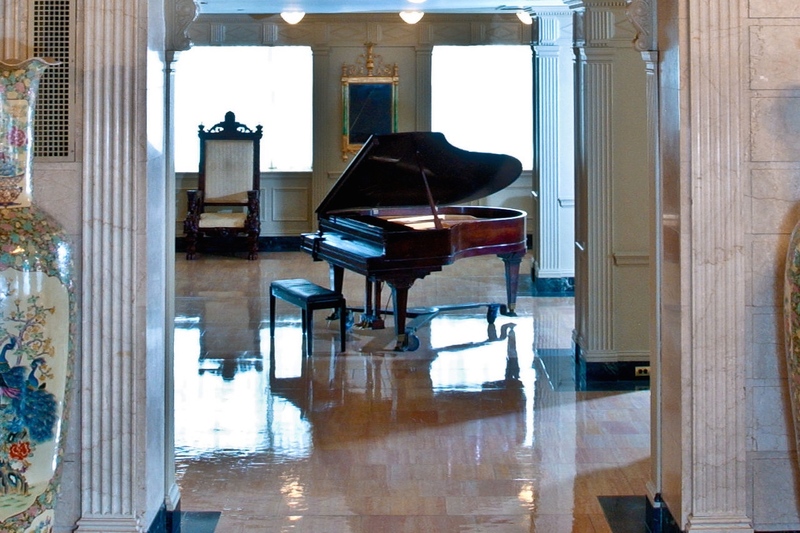 Situated in the heart of downtown Louisville, The Brown Hotel is a stunning 16-story historic property known for its longstanding love affair with the city. With a distinctive English Renaissance style, The Brown Hotel exudes a classic and romantic aura, once enjoyed by iconic figures like Elizabeth Taylor, Joan Crawford and Gene Autry. 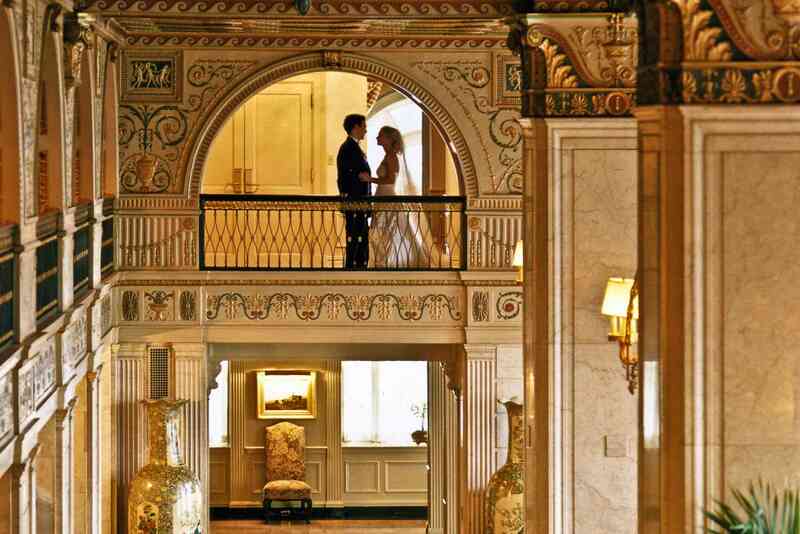 A glamorous getaway awaits you and your beloved. Ready to book? Be sure to check out the “Romantic Getaway” package which includes luxury accommodations for two, one dozen red roses upon arrival, a celebration amenity, and breakfast for two in J. Graham’s Café. 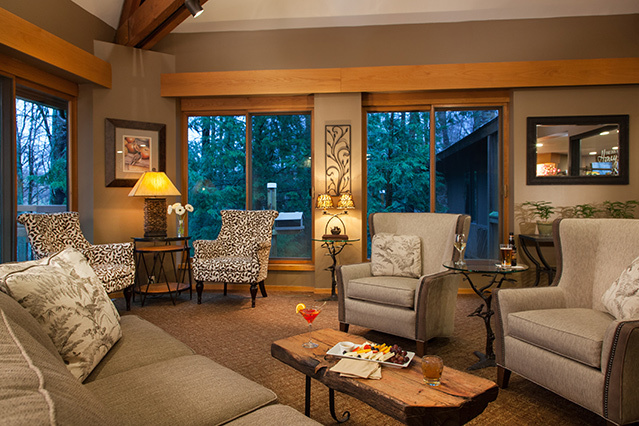 A Couples-Only Retreat: For the parents who have been promising each other a weekend away for years, or the lovers who simply want to revel in one another, The Inn at Honey Run is the perfect choice. Tranquility, nature, luxurious amenities, and a warm welcome are what guests have come to expect at this boutique Amish Country hotel. 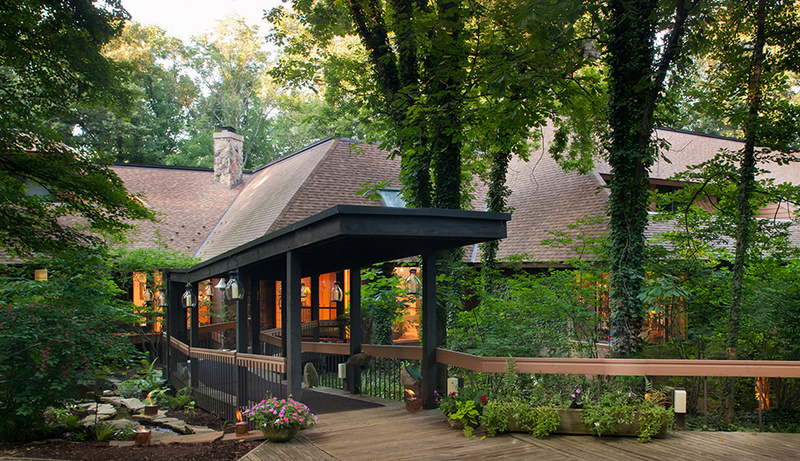 With an adult-only policy, The Inn at Honey Run provides couples with an opportunity to rekindle a romance, replenish the soul or simply relax and enjoy quiet days away from the kids. 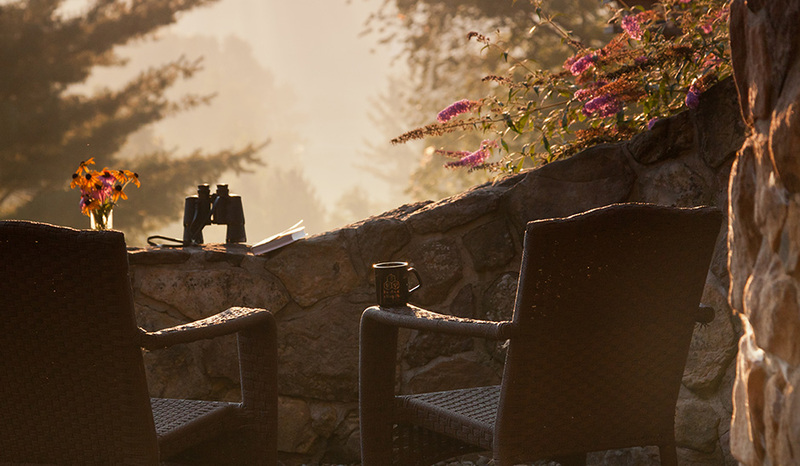 Featuring 50 acres of walking trails, beautiful gardens, wood-burning fireplaces, a fine-dining restaurant, and earth-sheltered rooms, an extravagant escape is not far out of reach. Ready to book? The Inn a Honey Run features the “Romance at Daybreak” package. Couples can start their morning with a luxurious breakfast in bed featuring Honey Run scones, a carafe of bold blend coffee, two classic mimosas, and a Tarragon sweet and savory platter of scrambled eggs, crisp bacon, roasted morning potatoes, ½ malted waffle with strawberries, and Ohio maple syrup. 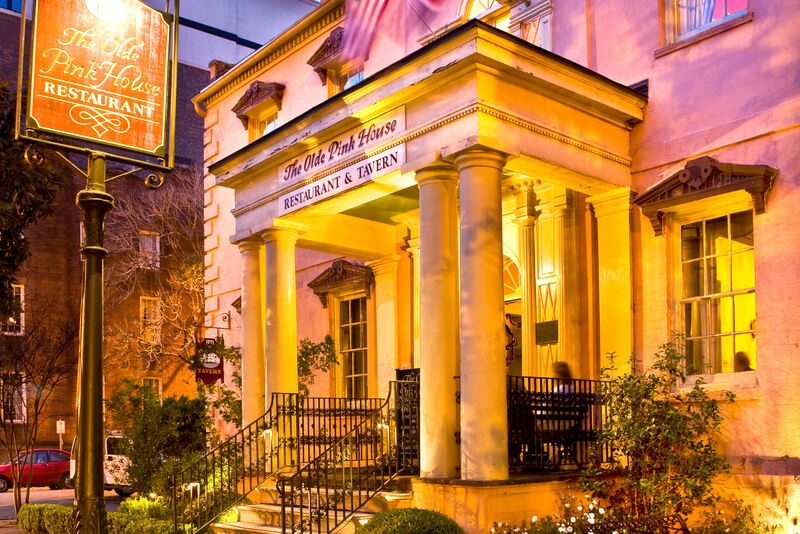 An Old-time Courtship: Dubbed one of the most romantic hotels in Savannah, Planters Inn provides couples with a storybook experience worthy of a true Southern romance. 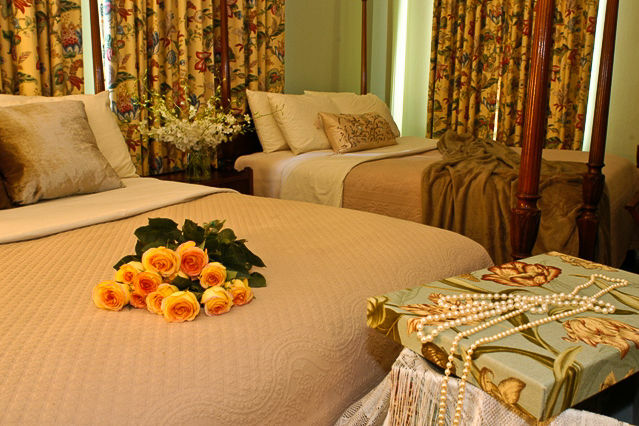 Just steps from timeless Reynolds Square, Planters Inn makes it easy for guests to enjoy romantic strolls through the historic city, intimate conversations whilst overlooking the river, and lazy afternoons snuggled together in nearby Forsyth Park. After a long day indulging in one another, return to the Inn for a complementary wine and cheese social before heading to a candle-lit dinner for two. An All-Night Love Affair: Ah, New York. The backdrop for so many love stories, heart-stopping ballads, and passionate, whirlwind affairs, the city that never sleeps makes for one of the most romantic settings in the world. 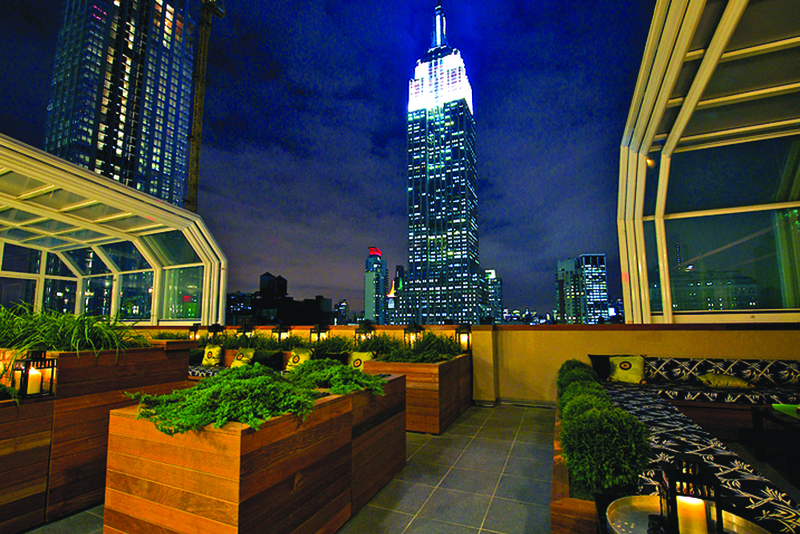 Located in the epicenter of the city’s lure is The Strand NYC, a boutique hotel boasting an energetic elegance. Effortlessly blending classic style, vintage fashion, and modern amenities The Strand is the perfect hotel for an intimate weekend away. Be sure to check out the Top of the Strand, a rooftop lounge showcasing awe-inspiring views of the city. You won’t find a better location for a lingering goodnight kiss. Ready to book? Enjoy a romantic rendezvous with the “Unforgettable Romance” package. 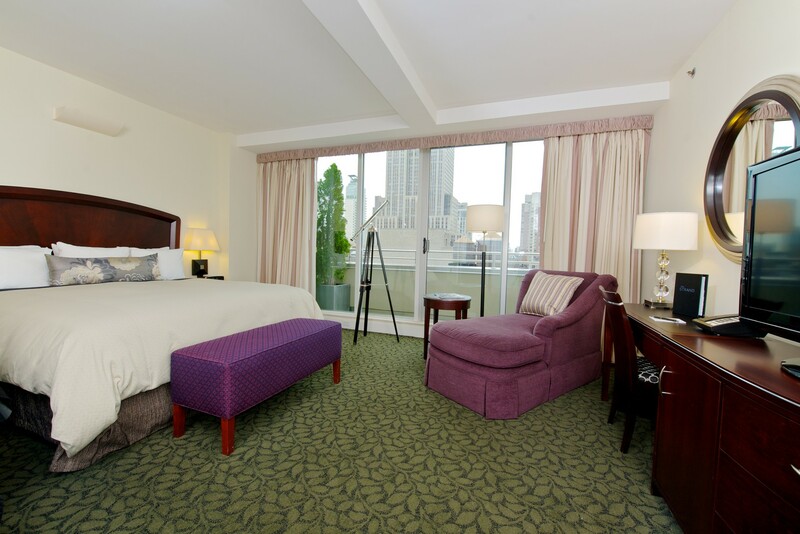 Accommodations include a Premier room with breathtaking balcony views, and amenities designed to delight lovers including a $75 Strand Bistro Gift card, continental breakfast, champagne, a welcome amenity, and the always indulgent (but so loved) late checkout.